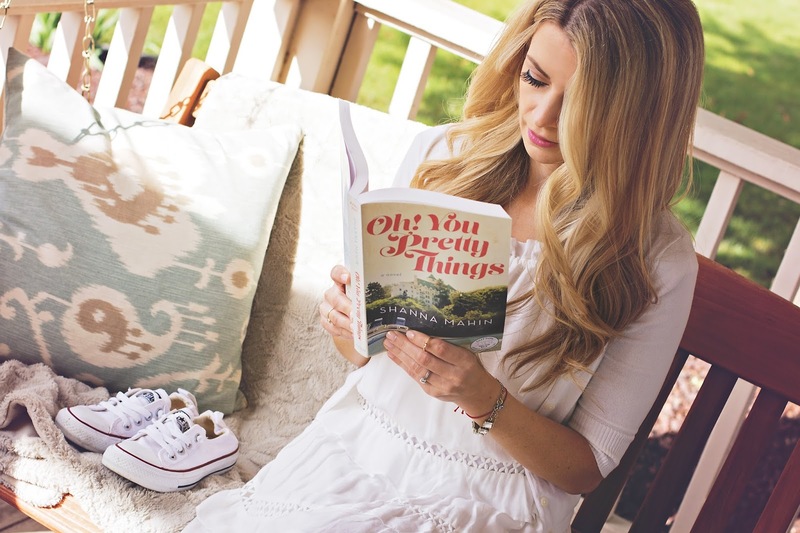 who doesn't love a good summer read? Oh! 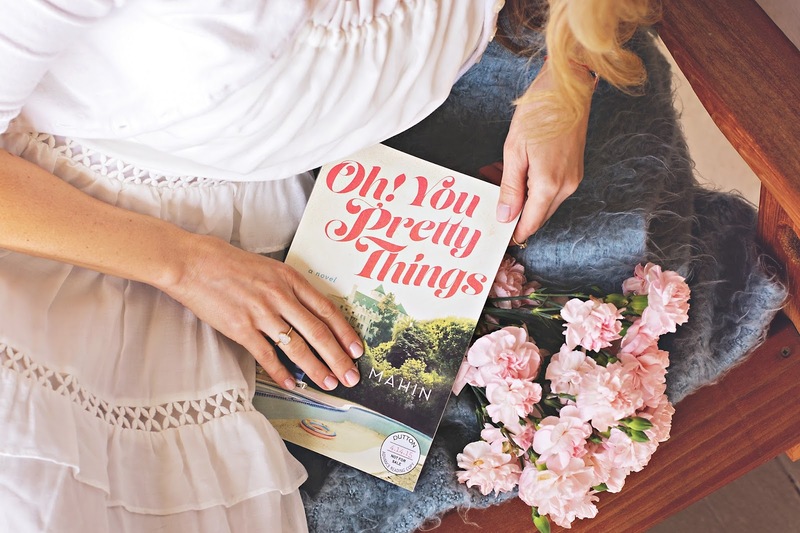 You Pretty Things is a new release by Shanna Mahin that chronicles the life of a young 20 something finding her way in L.A., the land of movie stars and gluten free diets. third generation Hollywood Jess Dunn cooks her way into the lives of rich music producers and famous Hollywood clientele. juggling the stress of pressure from a failed Hollywood actress mother and demanding clientele sends Jess' life into a tailspin. the books' sarcastic humor and insightful wit make it a pleasure to read. take an inside look at the glitz and glamour of Hollywood, along with its darker side.